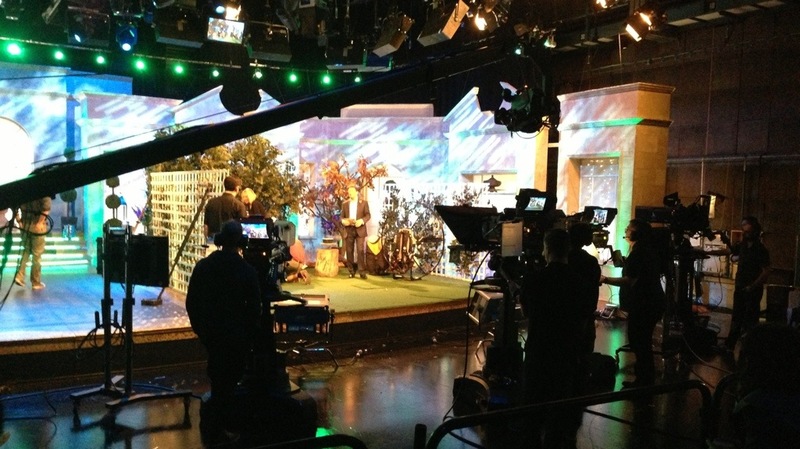 The Alan Titchmarsh Show talks to Bear Grylls about his new book and adventures in his life, including Mission Everest. On display during the show amongst other items was a Parajet Zenith Moster Paramotor and a Paramania GTR. 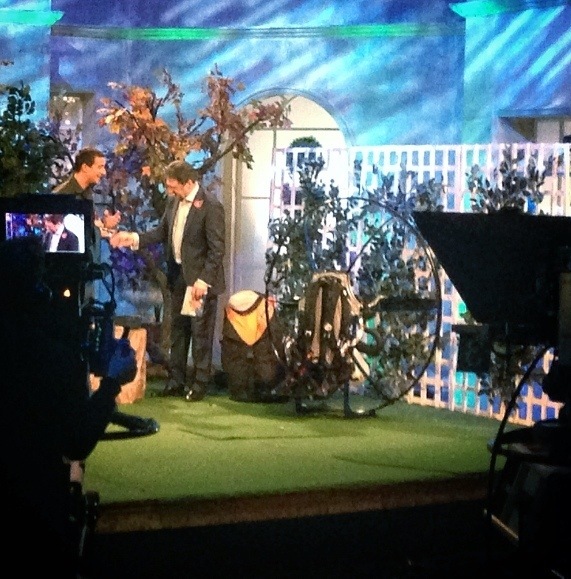 This entry was posted in AIR, Air Videos, Paramotor News and tagged Parajet zenith Moster paramotor ppg Alan Titchmarsh bear Grylls mission Everest TV itv by Admin. Bookmark the permalink.